Large country fixer upper with attached garage, great location and nice 2800 sqft outbuilding. 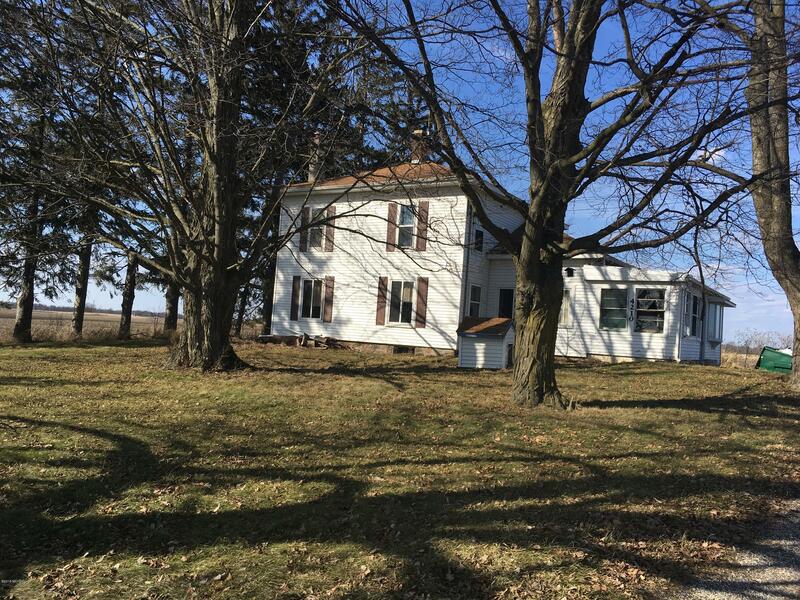 Sits within a mile of Lake Odessa on a paved road, just off M-50. Home needs lots of TLC and will not go FHA, RD, VA. Large Gambrel roof barn is not included.